Your smile is our logo, make it a fabulous one! Call our office and ask us how to get started! Your Pediatric Dentist in Atascadero, CA. Call us at 805-461-1182 today. Welcome to Pure Pediatric Dentistry in Atascadero, CA. Dr. Kristin Newsom and the Pure Pediatric Dentistry team are pleased to provide high quality pediatric dental services for your children. We invite you to browse our website to learn more about our practice, and we encourage you to join our patient family by scheduling an appointment at our practice. Families come to Pure Pediatric Dentistry from throughout San Luis Obispo county because they know their children will always receive personalized care using the latest advances in the dental field. Each member of our team is dedicated to ensuring our patients are comfortable at all times. At Pure Pediatric Dentistry, we will never begin a treatment or procedure on your child, until all of your questions have been answered and you feel relaxed and at ease. Furthermore, at Pure Pediatric Dentistry, we strive to offer a several payment options to ensure a beautiful, healthy smile is within the reach for all of our patients. 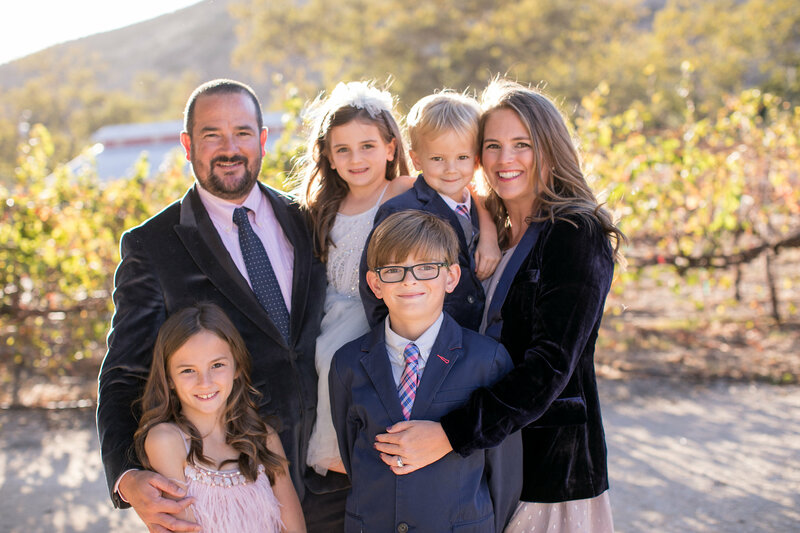 Our one-on-one approach to dentistry, in addition to specialized pediatric dental services, make Dr. Kristin Newsom and the Pure Pediatric Dentistry staff the dentistry team of choice in the San Luis Obispo county area. We offer comprehensive pediatric dental care including preventative, restorative, and orthodontic treatments. Dr. Newsom is specially trained to offer in office sedation and is also on staff at Sierra Vista Regional Medical Center, French Hospital Medical Center, and Arroyo Grande Community Hospital to treat patients in need of hospital sedation. If you are ready to work with our professional specialized dental team to achieve the best care and treatment of your child, the Pure Pediatric Dentistry team at 805-461-1182. We look forward to helping you smile brighter. Pure Pediatric Dentistry, have provided specialized dental care to thousands of families throughout San Luis Obispo Country, including the towns of San Luis Obispo, Atascadero, Paso Robles, and Templeton. Dr. Kristin Newsom is a 2005 graduate of University of the Pacific Dental School in San Francisco, CA. The doctor and her family have lived in San Luis Obispo County since 2007. After achieving her Bachelors degree in Biochemistry from UC San Diego, the doctor went on to pursue her dental degree at UOP.